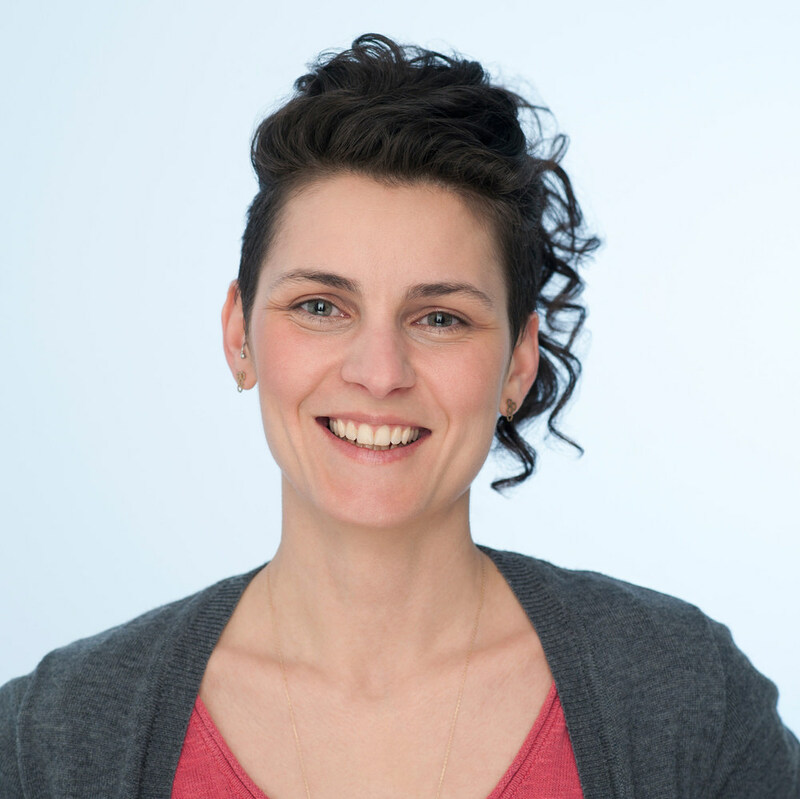 Carmen is a naturopathic physician who attends to her clients’ needs with a gentle and mindful presence. As a primary healthcare provider, she works in cooperation with the mainstream medical system, prescribes lab work as needed, and suggests herbs for immediate relief. To support long-term solutions, she may use clinical nutrition, traditional Chinese medicine and acupuncture, nutritional supplements, vega testing, or homeopathy. However, above all, she empowers her clients to look at their everyday lives, and she accompanies them in learning to live the lifestyles that will allow them to truly heal and thrive. In particular, Carmen works with altruistic givers: people who feel empty from no fault of their own, but from how life has led them to give more than they have. This type of work takes time, and what Carmen offers is a relationship. To make this feasible for those who desire it, she offers her services on a membership basis through Change Natural Medicine. Graduated from the Boucher Institute of Naturopathic Medicine in 2010.